Situation/Location The site is set in a relatively isolated location, open on all sides, located to the south of the village of Fulstow. The former farmhouse is not part of the sale and is owned by a third party. 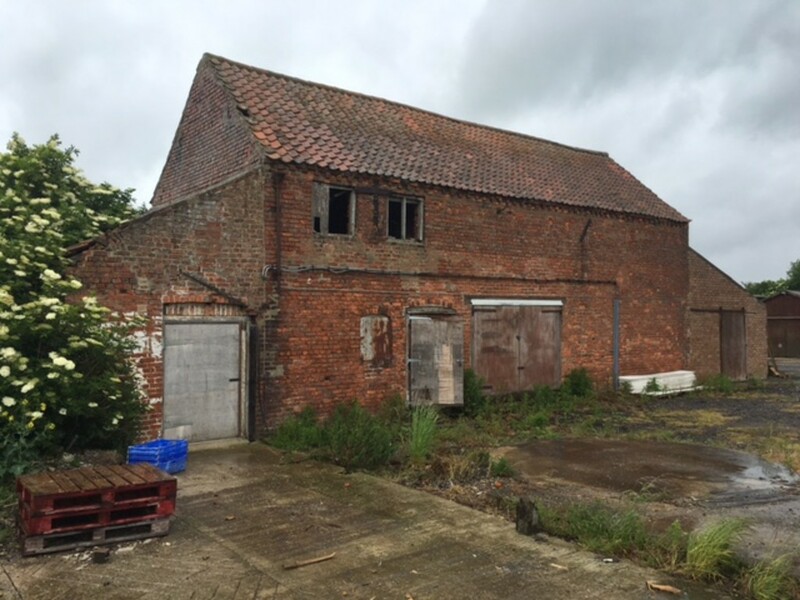 Description A development opportunity including a brick built barn with approval to convert to residential use and two buildings with approval to change use to business use. There are also other buildings with potential. 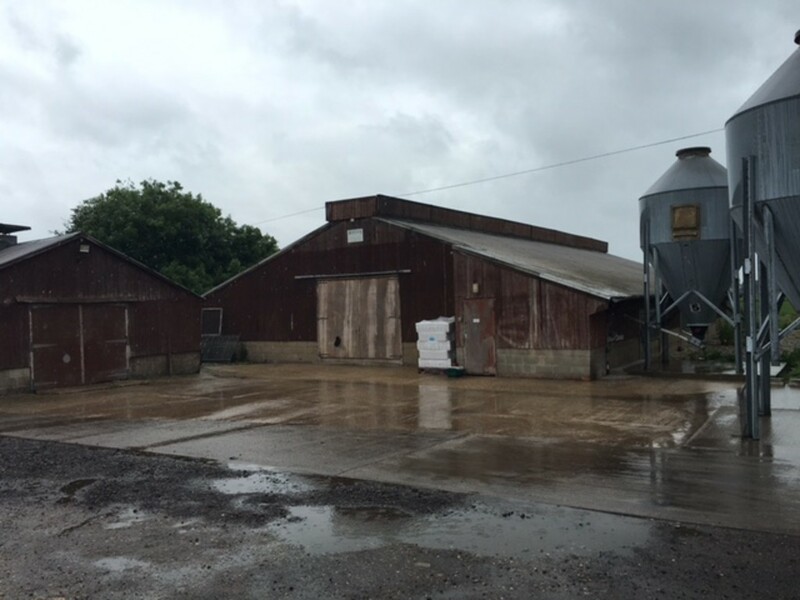 The site is a former poultry farm which in total extends to approximately 0.9 hectares (2.23 acres) subject to survey. 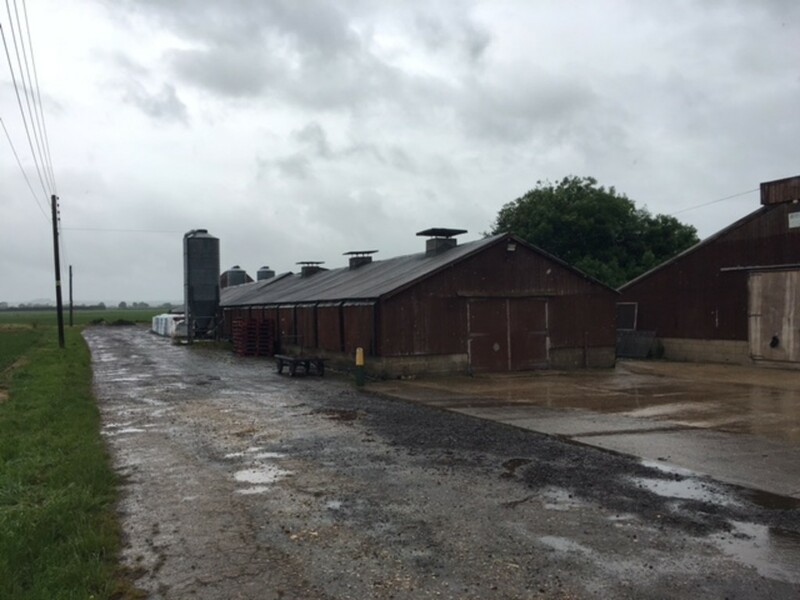 Southfield Farm is located to the rear of Southfields Farmhouse and comprises a mixture of modern poultry buildings and a range of smaller older buildings to the rear including the aforementioned brick built store which is substantial and has a clay pantile pitch roof. 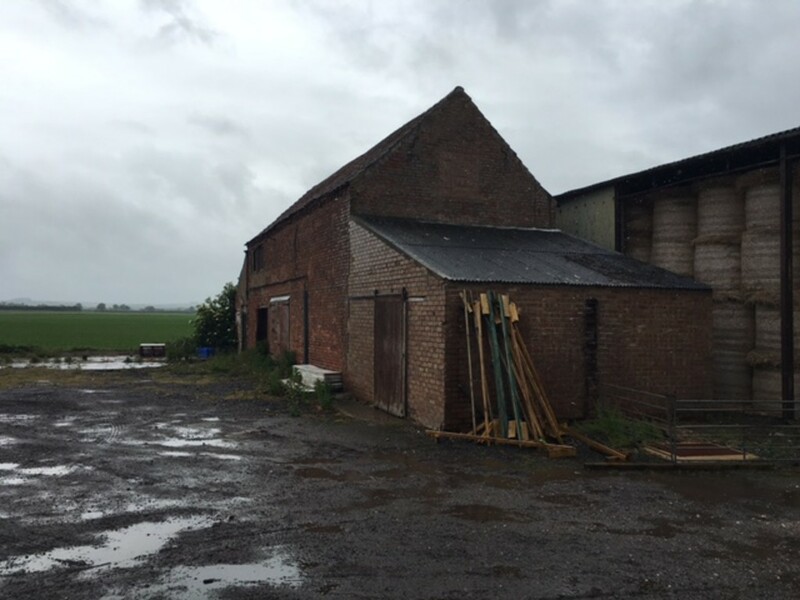 Permitted Development The brick built store has approval for conversion to a dwelling under Class Q of the General Permitted Development (England) Order 2015 reference N/056/01984/17. A further two buildings have approval for conversion to B1 Business Use under Class R of the General Permitted Development (England) Order 2015 reference N/056/01202/17. 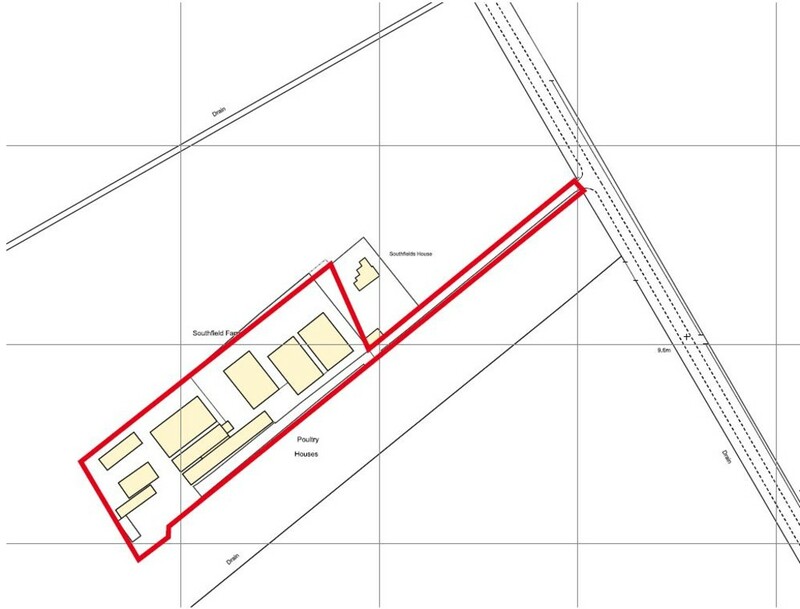 In 2013 planning permission was granted for a 50kw ground mounted photovoltaic scheme. 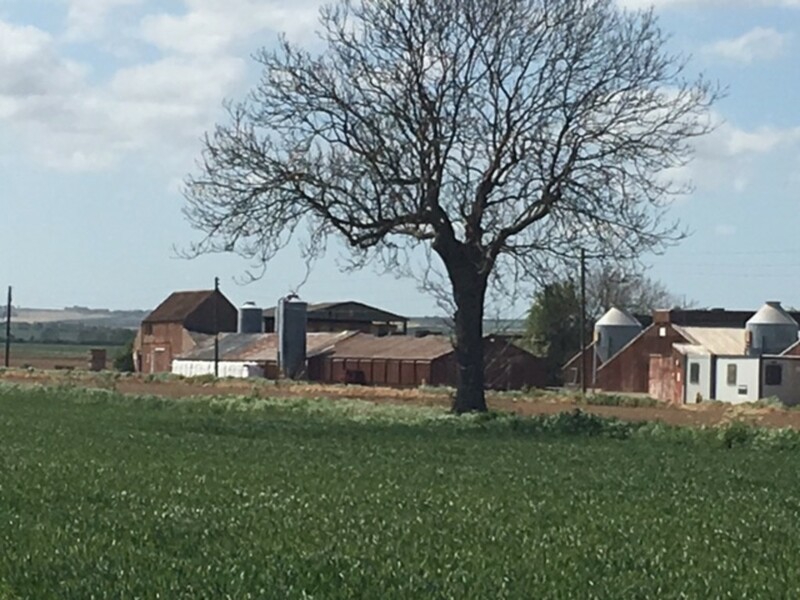 Access Access to the property is via an unmade type one track with a right of way in favour of the owner of the adjacent Farmhouse. The vendor has opted to tax the property for VAT and as such VAT is payable on the purchase price. 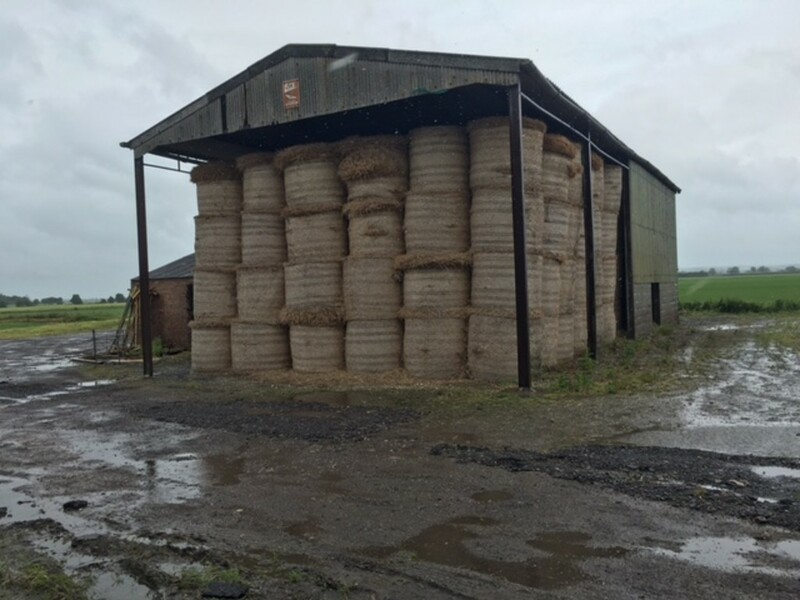 If the site is bought as a whole at the guide price of £195,000 the total amount payable after VAT is applied is £234,000. However, it may be VAT is not applicable to the residential element on the site. Interested parties are recommended to seek their own advice regarding this matter. Services It is understood the property is served with mains water and electric. Tedder Hall, Manby Park, Louth, Lincolnshire, LN11 8UP. Viewing Strictly by appointment with the selling agent Acorus.